Leading internet food delivery platforms have de-listed 10,500 restaurants and food business partners for not possessing a Food Safety and Standards Authority of India (FSSAI) license. This step was taken after the FSSAI, on August 2, announced that they had received consumer complaints of sub-standard food being served through e-commerce platforms. 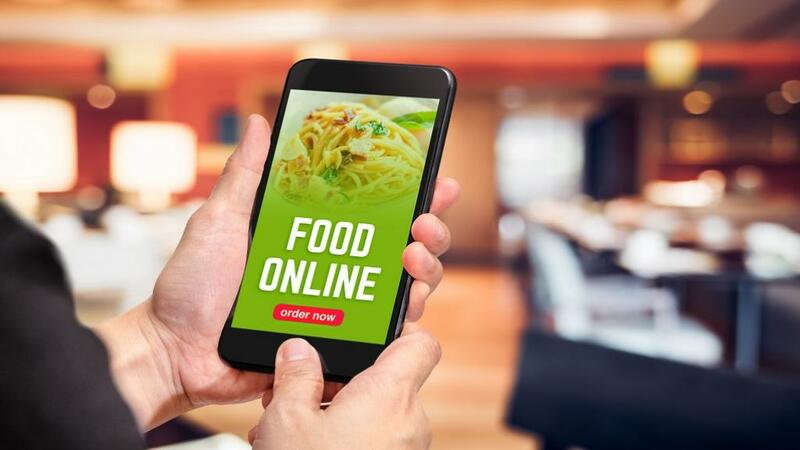 The authority also advised food delivery aggregators to display restaurants’ FSSAI license numbers with their names and locations on their platforms. Now, the aggregators have informed FSSAI that they have taken action against defaulting hotels and restaurants with Zomato de-listing 2,500 of them, Swiggy 4,000, Foodpanda 1,800 and UberEats 2,000. The FSSAI has again advised restaurants and food business operators to get a license because despite being de-listed, the 10,500 food business partners still remain defaulters for the authority. Pawan Agarwal, CEO, FSSAI, says, “This is part of a special drive to bring in all food businesses under the FSSAI licensing regime and ensure compliance of the food safety laws.” The FSSAI has also asked food aggregators to share the list of delisted hotels and restaurants for them to be able to take action against the defaulters under the Food Act.